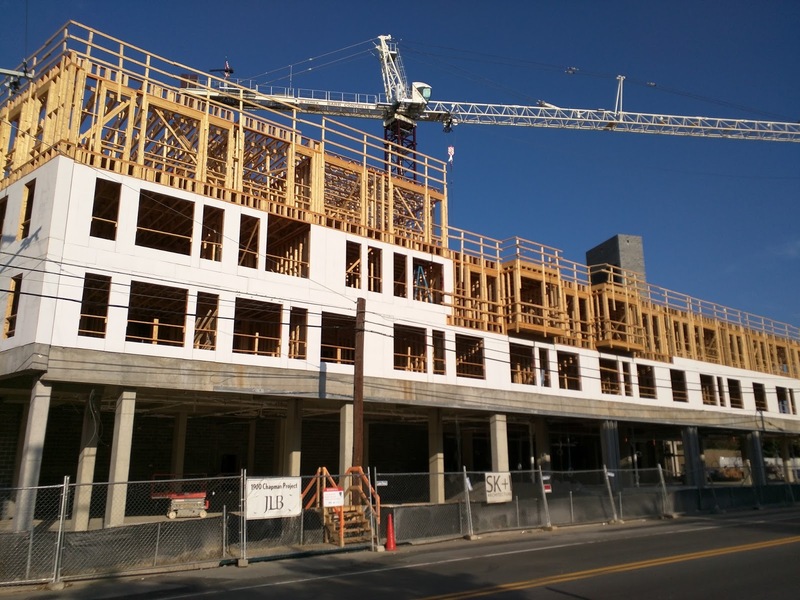 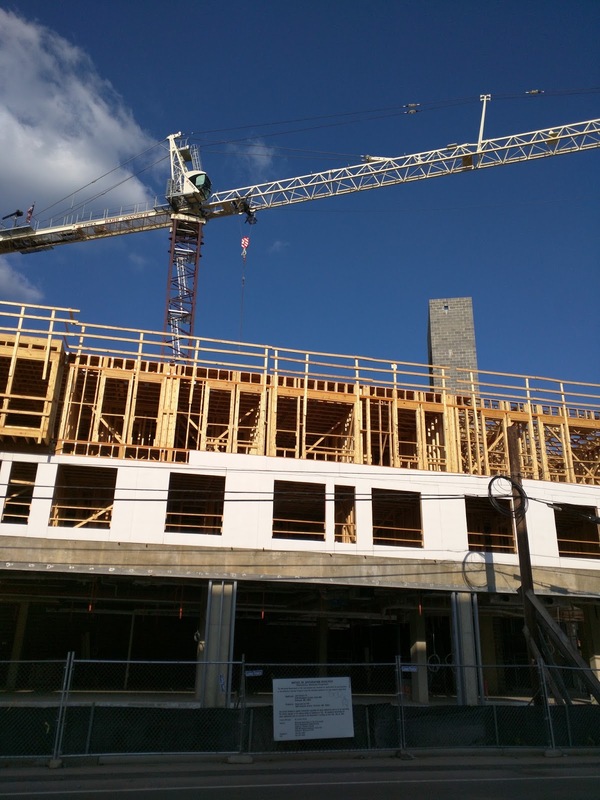 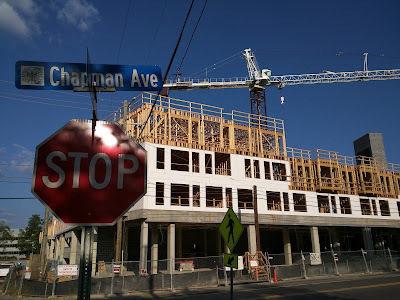 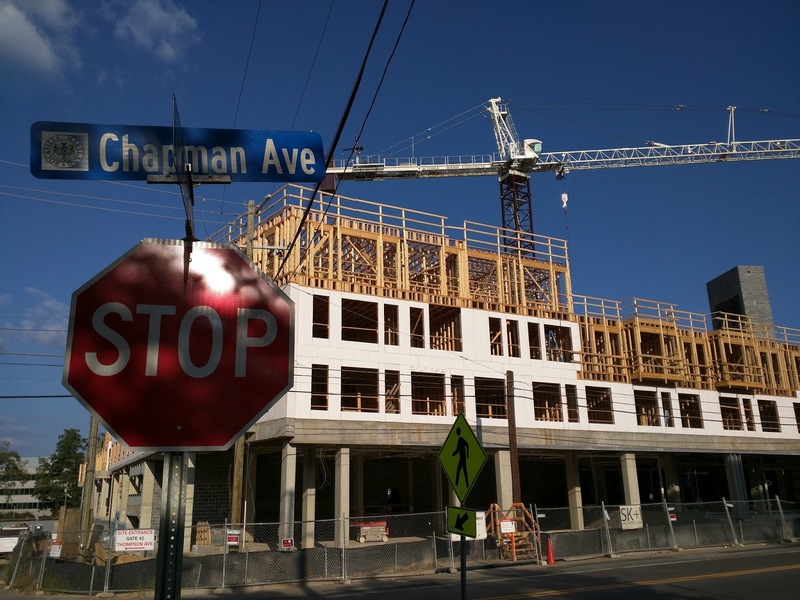 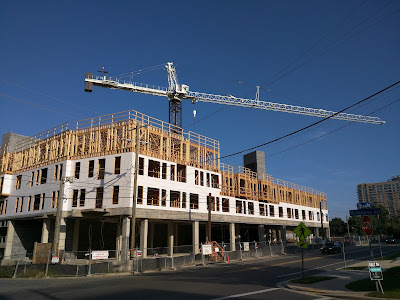 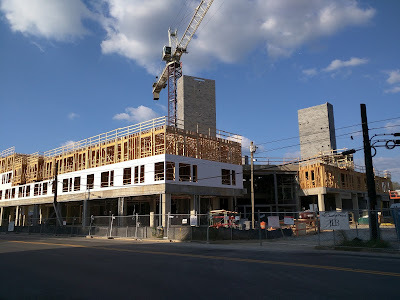 The multi-family residential building portion of the 1900 Chapman Avenue development is about four stories above street level at this point. 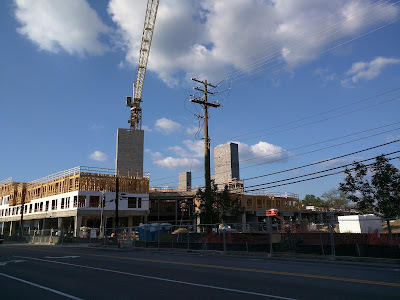 Surprisingly, there still is no website or promotional materials for the building that I can find online. 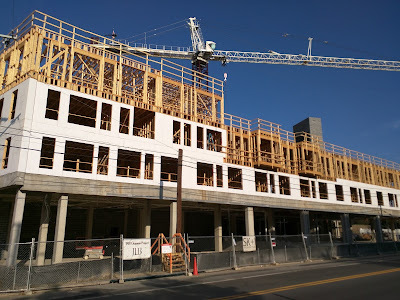 That's highly-unusual for a project this advanced in construction.